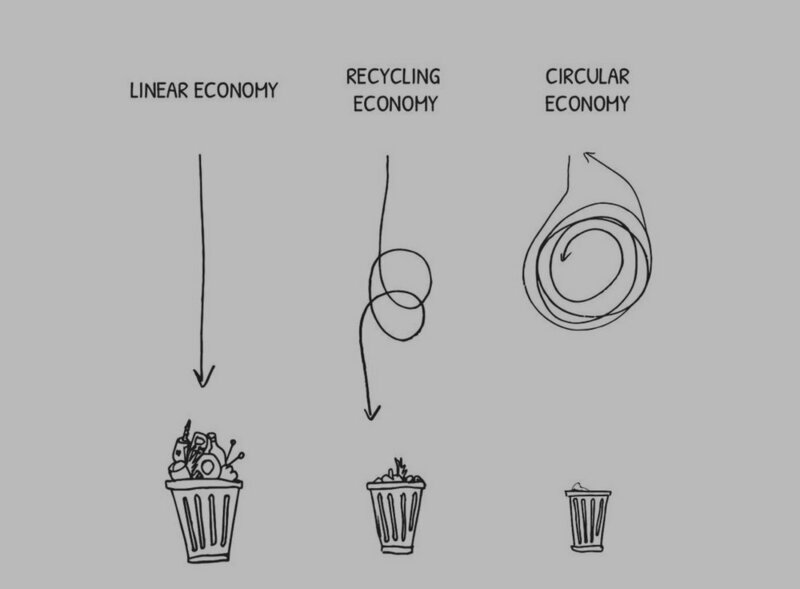 A Circular Economy aims to redefine the way we live, work, and do business. It changes our extractive “take, use, and throw away” model, to a more environmentally and socially regenerative one. Explore circular economy resources, information, and more on this interactive map! Seattle Good Business Network works to build a more ‘circular Seattle’ by helping to de-silo community stakeholders and organizations by making connections where they matter, and closing the loops. 2019 Projects to be announced soon! At King County’s annual fair, Seattle Made upcyclers bring awareness to the importance of the circular economy by showing the community exclusive products made with upcycled materials. Learn more about Chomp! here. Seattle Made members help drive the conversation on global textile waste, and explore solutions created by a circular, textile economy. Hosted as a WRED event (Washington Recycles Everyday) by REI, WA State Recycling Agency, and Zero Waste WA. Learn more here. 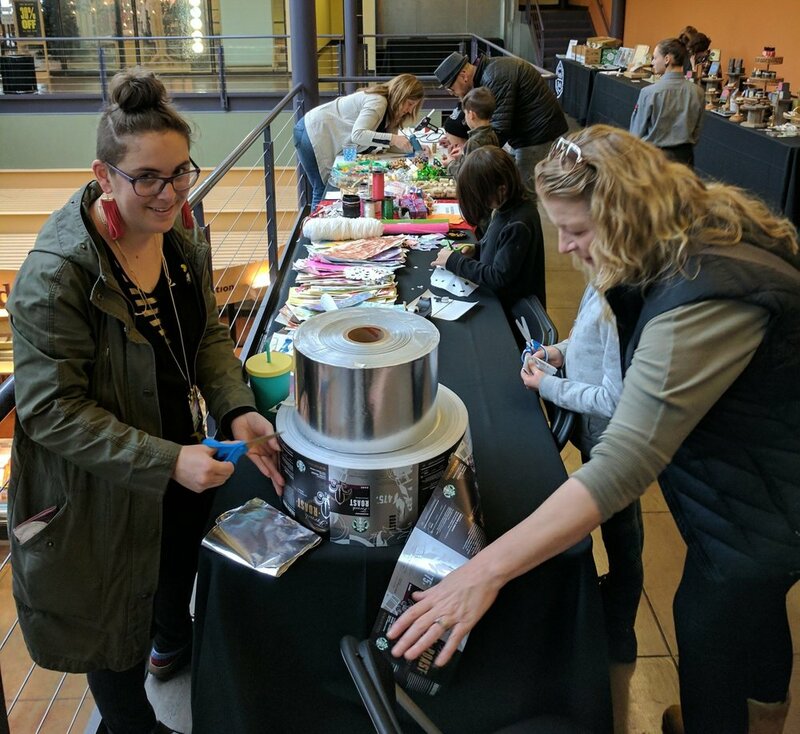 Seattle Made partners with Blanton Turner to host a Nov/Dec holiday pop up at the Broadway Market to promote sustainable Seattle Made businesses, and the diversion of materials from the waste stream, during a season of over 25% increase in waste production in the US (source). Seattle Recreative actively engages market-goers to wrap gifts, and build tree ornaments from once-discarded, upcycled materials.